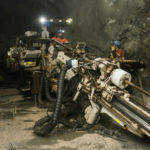 The greenfields discovery alliance provides OZ Minerals with a two-year option to fund a series of mutually agreed, proof of concept work programs on six of Red Metal’s early stage projects. OZ Minerals has committed to spend a minimum amount on each project within the two-year period, with the total commitment to be $8.05 million. After reaching the minimum spend, OZ Minerals has the option to form a joint venture at any particular project and can earn 51 per cent by spending an earn-in amount during a certain period. 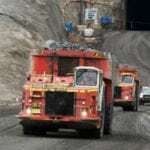 Once OZ Minerals has earned 51 per cent of a particular project, Red Metal can decide to contribute pro-rata to future exploration and development costs to retain its 49 per cent interest, or elect not to contribute and have its stake reduced to 30 per cent. 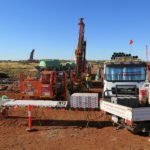 The alliance will launch exploration early in 2019 at the Nullabor and Lawn Hill projects.